Sentiment of Beauty. La bellezza messa in luce. Biblioteca Statale Lucca.1.4.16, h.16,30. Sentiment of Beauty. La bellezza messa in luce. Biblioteca Statale Lucca. 1.4.2016, 4,30 pm. 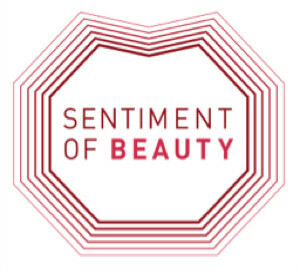 On April 1 Gianni Pettena will take part, as one of the speakers, at the workshop "Sentiment of Beauty" (Beauty in the light) for his vision of "archictecture of light".